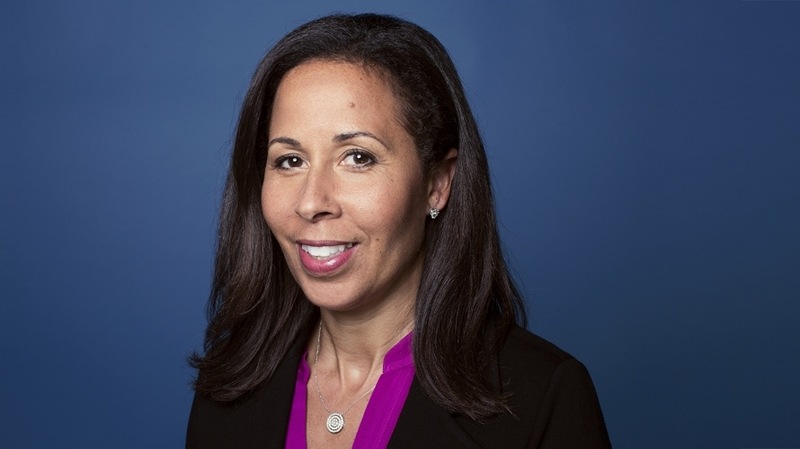 Facebook’s board of directors is one step closer to adding its first female African-American member following the nomination last week of Peggy Alford. 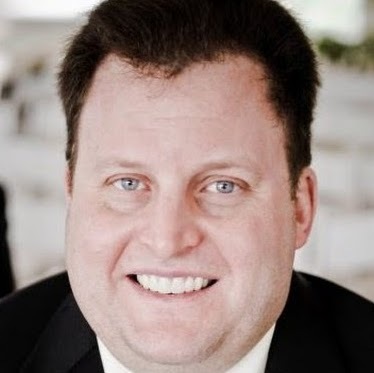 Alford has been with electronic payments service PayPal since May 2011, currently serving as its senior vice president, core markets. Prior to PayPal, she held senior roles at eBay’s Rent.com and held the title of marketplace controller and director of accounting policy at eBay. Alford is also a member of the board at real estate investment trust Macerich. The election of Facebook’s board of directors will take place during the company’s annual meeting May 30. Bowles and Hastings, both board members since 2011, will not be nominated for re-election at the upcoming annual meeting. Sandberg said during the company’s 2018 annual meeting that Facebook would apply a diverse slate approach to populating its board.